This post will serve as a guide on how to create a brand new account without the need of any reset or something. 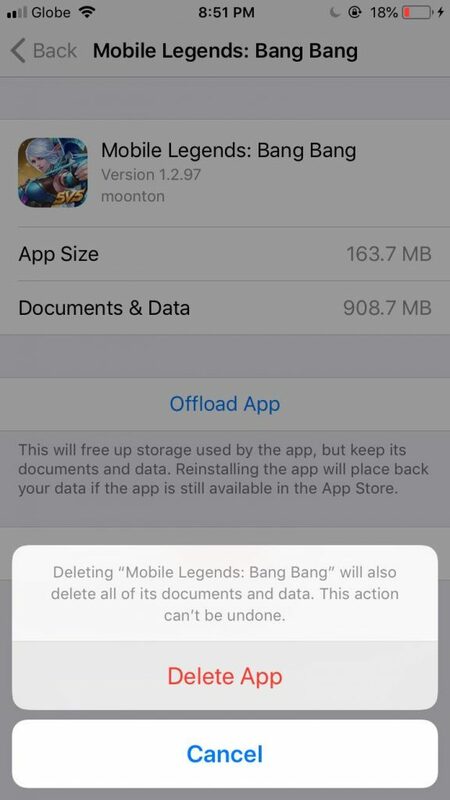 You only need to reinstall the Mobile Legends:Bang Bang application to do it. 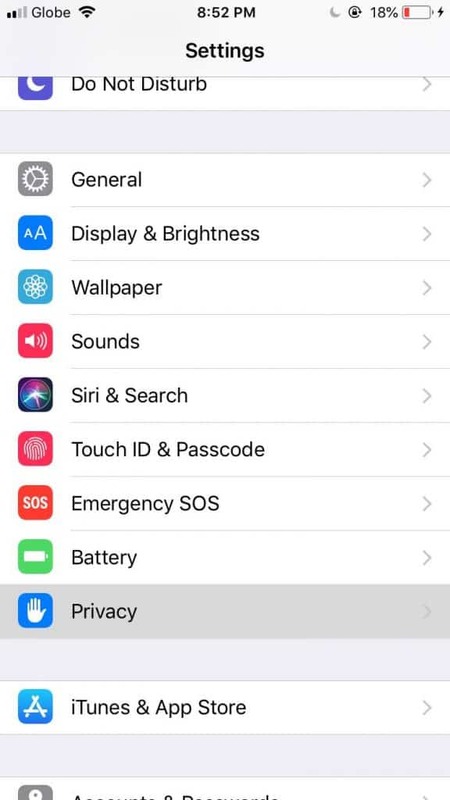 This guide is strictly iOS only. 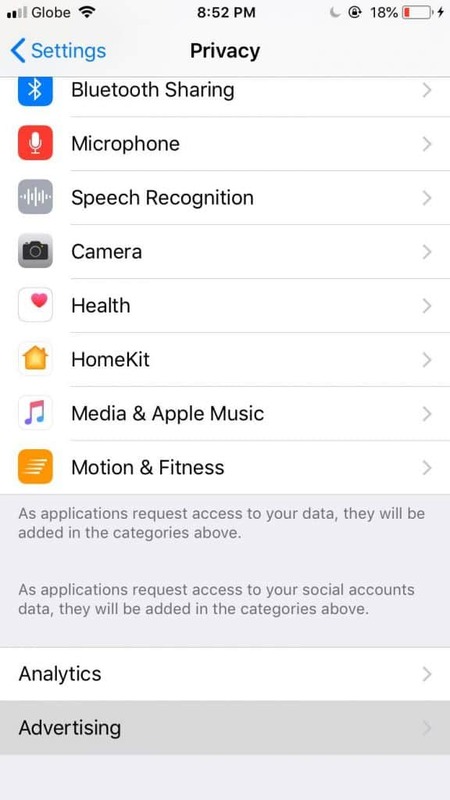 (We don’t know if it’s applicable to all iOS devices, but it’s most possible with iPhone). 1. Do not forget to bind your account first before doing it so. 2. You have to level up the new account to Lv8 first before you can bind it, so that you’ll be free to switch between accounts. (don’t worry, it only takes a few games to get to Level 8). 3. 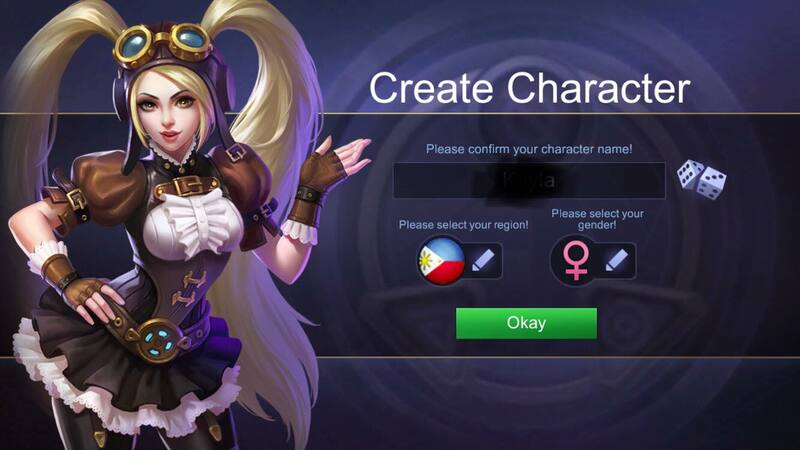 Before doing it so, make sure that you know your account information such as what heroes and what hero skins you have (because sometimes, if you are going to switch back to your main account, the game will be asking you a series of questions regarding your main account to further prove that you own the account). 4. I personally don’t know the risk of doing it, as much as possible I think it’s safe, if you do think so that it’s not, please let me know. PS: We highly suggest reading the disclaimer first before doing the guide, do it on your own risk, We think there is no harm in doing it so. What is the purpose of resetting identifier? So u can make new account without loosing ur game files. By game files I mean files which are downloaded after u install ur game not ur save profile . 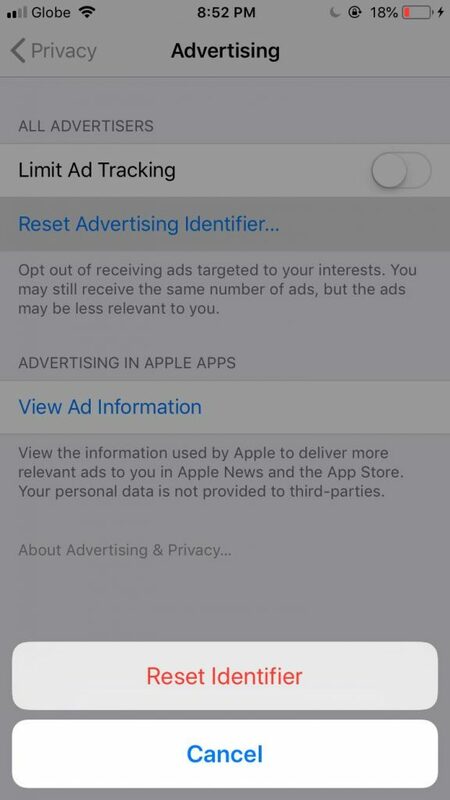 * Not using duplicate app. * Not talking about advance server. 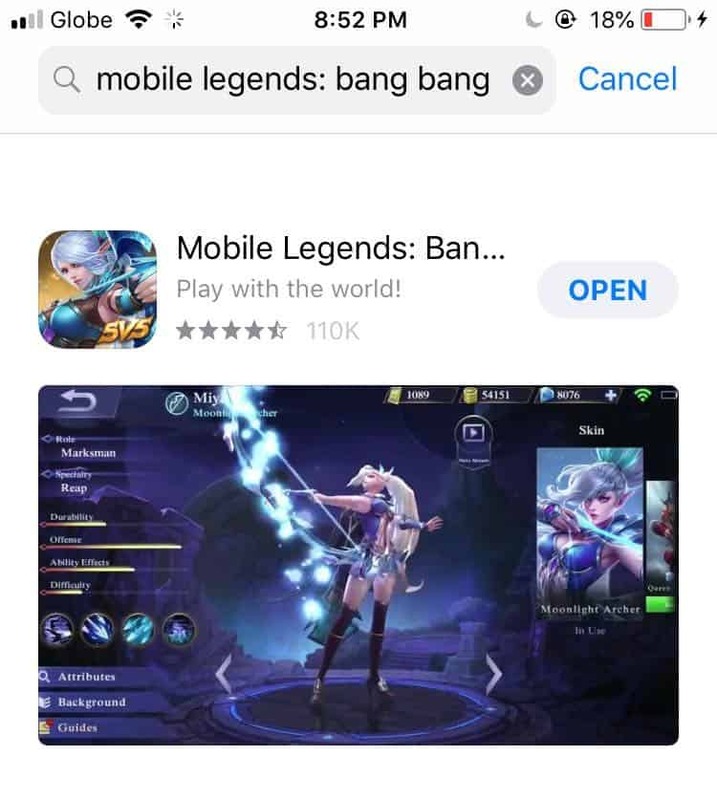 Thank you mobile Legend this game is so great. 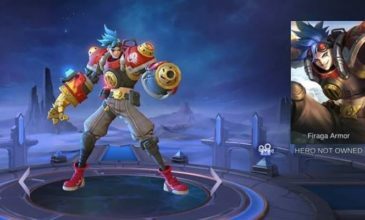 Hello, if i do this steps will I lose my purchased heroes and skins?